New Fun Snack and Kung Fu Panda 3 Happy Meal Toys Available at McDonald's! We had an awesome weekend last week made possible by McDonald's Happy Meal! Why? Because they let the kids get the first dibs on their new set of exciting Happy Meal toys plus the introduction of a fun snack for kids and adults alike- CORN! Yes! 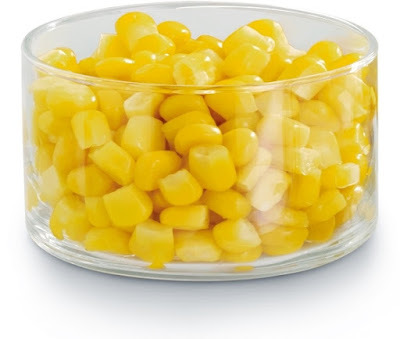 Officially made available last March 9, corn-loving customers may choose between McDonald's Fries and a yummy corn to complete their Happy Meal. It was a perfect time to introduce this new treat while McDonald's also launches the newest Happy Meal toy offering, Kung Fu Panda 3! Corn is a great source of energy essential for training, focusing, and fighting like the characters of Kung Fu Panda 3, Po, Master Shifu, and the Furious Five. Just look at that surprised face! There are eight Kung Fu Panda 3 Happy Meal toys to collect: Surprise Noodle Sale Ping, Master of Balance Po, Spirit Warrior Po, Peek A Boo Mei Mei, Tigress Kung Fu Punch, Kick of Justice Po, Jade Blade Kai, and Dumpling Eating Contest Li. Collect all eight Kung Fu Panda 3 Happy Meal Toys at McDonald's! If connected side-by-side, the characters will do their signature move simultaneously with a push of a button! Look at this demo we made on Instagram. It's been a while since we last saw Kung Fu Panda on the big screen. 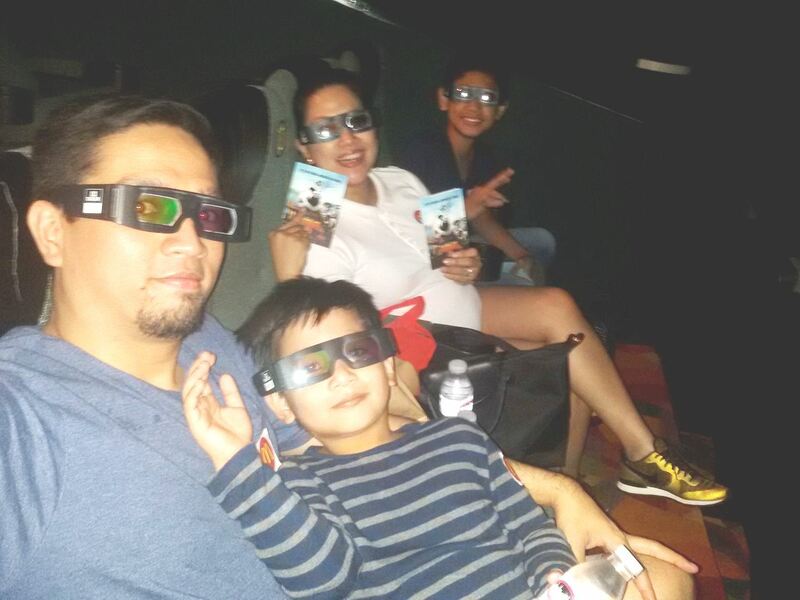 Now, the third sequel is out in cinemas and we were so happy to see it during its advanced screening in 3D. 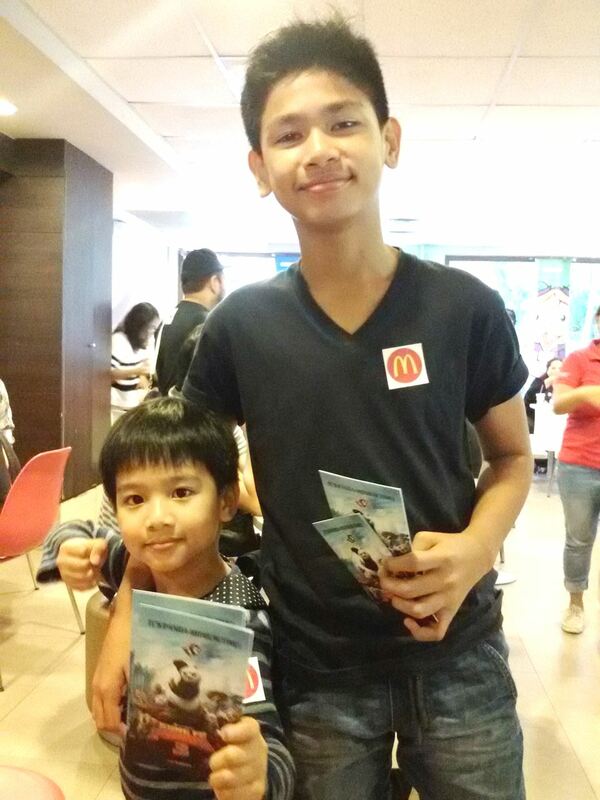 My kids excitedly held their movie tickets to Kung Fu Panda 3 tickets. We loved the movie because it teaches so many wisdom that kids and even adults could learn from. My take-aways from the movie were: 1) One will only be able to conquer any fear and challenges in life if he/she faces it by being his/her true self. 2) That there's greatness in each one of us without trying to be like others. I highly recommend this movie to every family so bond with the kids this weekend and make sure you see Kung Fu Panda 3 in cinemas! 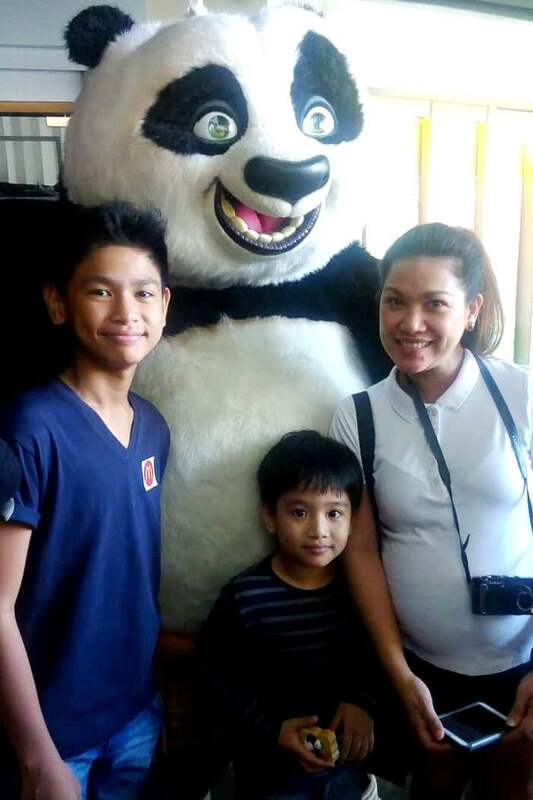 Dandre, Wes and me with Po, the Dragon Warrior! After the movie, we got to Meet and Greet Po and had our photo taken with the Dragon Warrior himself! He's sooooo adorable! Isn't he? 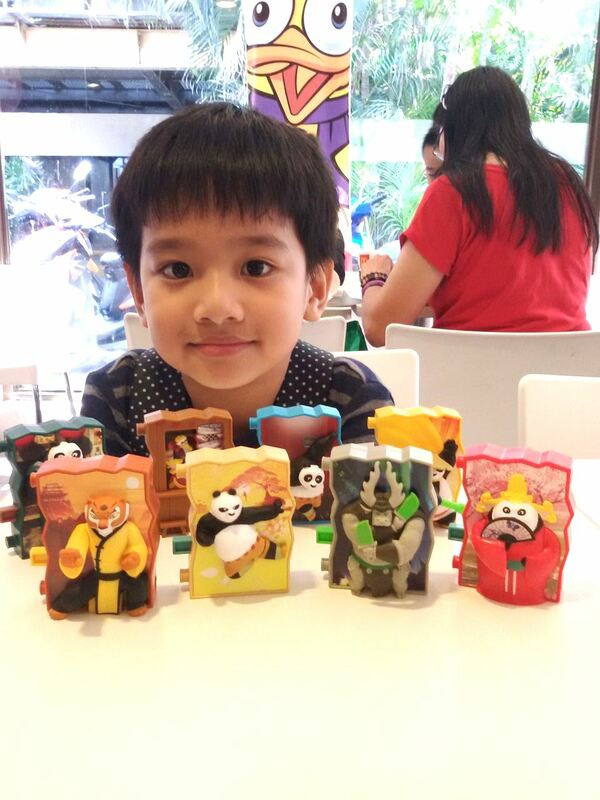 The corn fun snack and the Kung Fu Panda 3 Happy Meal toys are available at all McDonald's restaurants nationwide through the front counter, Drive-Thru, or McDelivery by dialing 86-2-36, visiting www.mcdelivery.com.ph, or by ordering through the McDo PH App, available for free in both Android and iOS.